For 25 years, Amye Bensenhaver wrote most of the Kentucky attorney general's opinions interpreting the state open-meetings and open-records laws. (Those opinions are called decisions, because they have the force of law unless overturned by a court.) 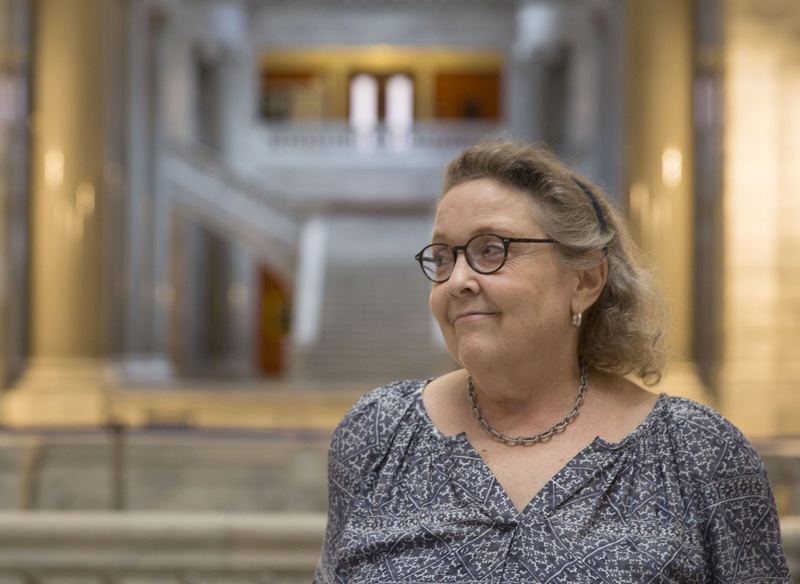 This week she resigned, saying she was put "under considerable duress" by new AG Andy Beshear and his lieutenants, "the last straw" being a reprimand for talking to a journalist writing a story on the 40th anniversary of the records law. Her story was first reported by Roger Alford of Kentucky Today, a news outlet of the Kentucky Baptist Convention, and prompted several stories, columns and editorials. The three-page reprimand wasn't the first for Bensenhaver, who'd had "disagreements with top office administrators over policies as well as particular opinions," The Courier-Journal's Tom Loftus reported. But the civil-service employee and her defenders said it went overboard, adding insignificant issues, and reflected an increased politicization of the AG's open-government role under Beshear and his predecessor, Jack Conway, a fellow Democrat. She cited to Kevin Wheatley of cn|2's "Pure Politics" a recent AG's decision that blamed Republican Gov. Matt Bevin for causing a violation of the meetings law by sending his chief of staff and state police to a meeting of a state board. The reprimand incorrectly asserted that a line in the story about the AG's website having less access to open-government materials came from her; in fact, "That was all me," retired editor John Nelson, who did the story for the Kentucky Press Association, wrote on his "State of Mind" blog. "She has reason to be concerned," Nelson wrote. "Her fear that enforcement of these laws will be politicized began years ago, she has stated. Her absence in the process will make that more likely." Bensenhaver told Loftus, "I fear that they are trying to not meet with any resistance in their chosen analysis of the law, and in many instances, quite frankly, they have been wrong. Now, when I say that, I realize matters are subject to legal interpretation and legal disagreement. But they don't accept this notion of disagreement – something that in the past led to healthy, lively, spirited debate" and better legal opinions. Office spokesman Terry Sebastian said in a statement, "The Attorney General's Office under Beshear takes its role of enforcing Kentucky's transparency laws very seriously."